Make everyday special. 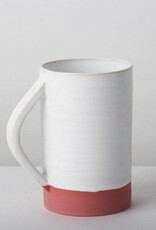 Clean and simple styling, these handthrown stoneware mugs come in glossy white with coloured matt slip. Choose between Aqua Blue, Coral Red or Mustard Yellow. Due to it’s handmade nature, slight variations may occur in size and colour. 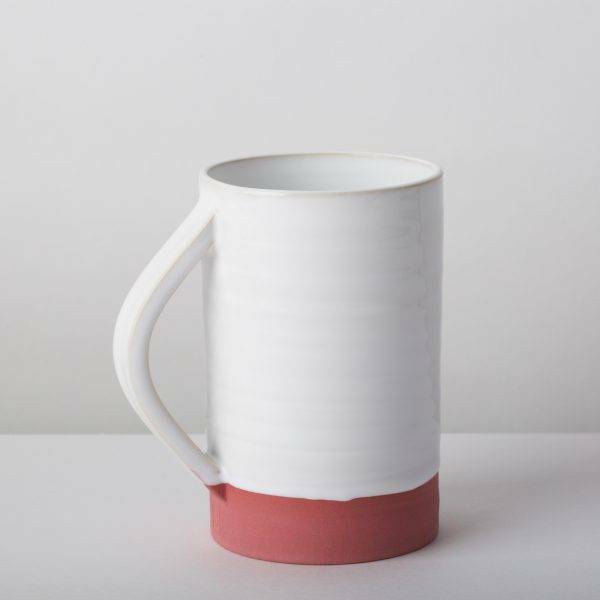 All pieces are dishwasher and microwave safe. 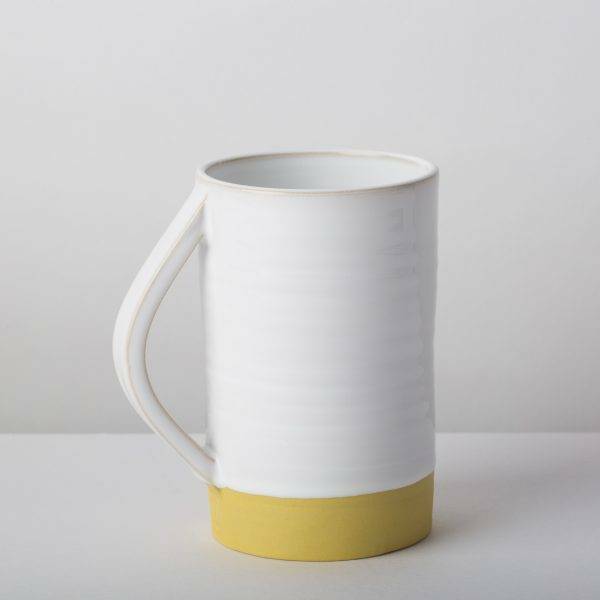 Designed, handthrown and glazed in Ashbourne, Co Meath by Diem Pottery. 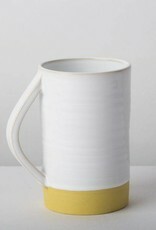 Other items from Diem Pottery available for purchase from the My Shop... Granny likes it website. Elegant stature. 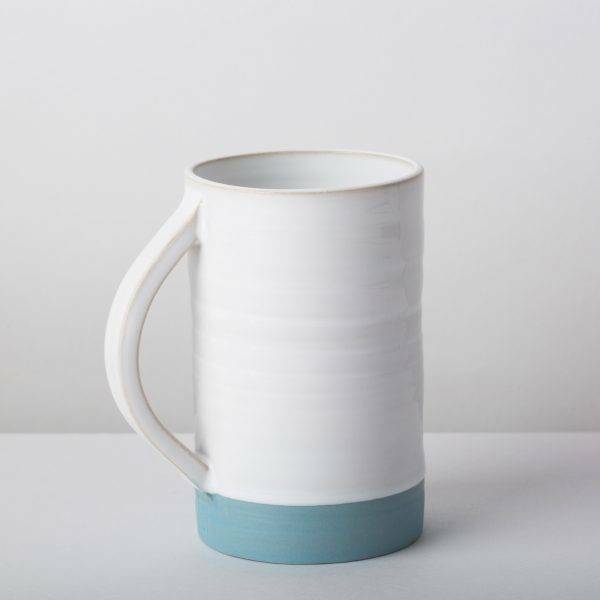 Tall hand thrown stoneware jug. A focal point in any room it is both functional and decorative. 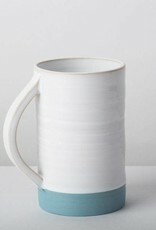 In glossy white glaze with matt coloured slip. Presented in our own branded gift box.